Healthcare Business | How Much Money Can I Make with OrthoNOW? Healthcare Business | How Much Money Can I Make with OrthoNOW? 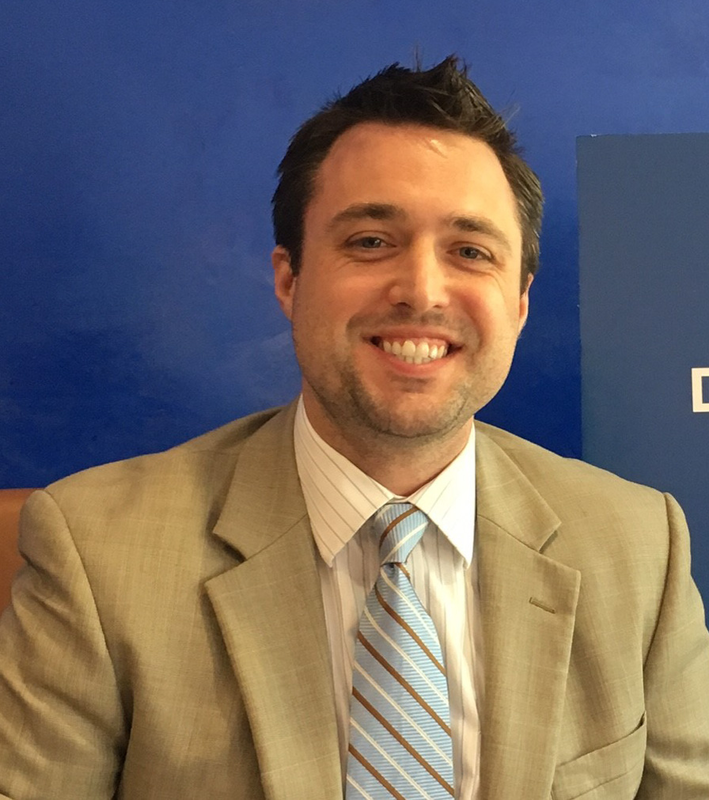 How Much Money Can I Make by Opening an Orthopedic Urgent Care Franchise? Opening an orthopedic urgent care franchise is a significant healthcare business investment. One of the first questions a potential investor asks is “what is the potential return”? At no time in history has the United States healthcare industry undergone such a transformation as it has since the adoption of the Affordable Care Act. These changes in the delivery of traditional health care methods have created numerous opportunities for innovative, free thinkers to enter the sector at the ground level. However, the financial opportunity tied to ownership of an OrthoNOW orthopedic urgent care franchise differs and it depends on the franchise Owner’s willingness to work hard, put in hours and utilize the tools and support provided by the OrthoNOW management team. We are committed to helping you achieve your financial goals through ownership of one of our orthopedic urgent care franchise locations. We also provide training for every new franchise owner to help build a foundation for success in the hopes of achieving their dream equity. 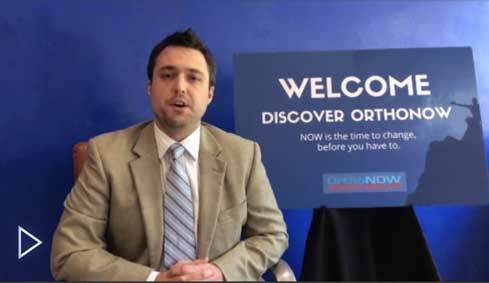 We encourage potential investors to reach out to our current OrthoNOW franchise owners to learn more about potential earnings on investment. We also encourage you to contact your Franchise Discovery Representative. 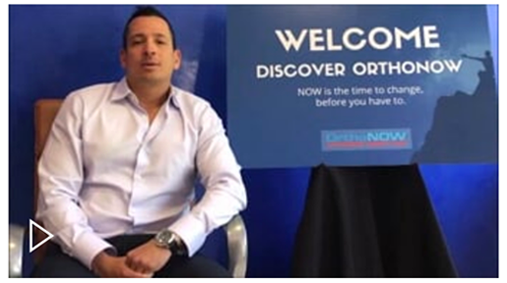 Your Franchise Discovery Representative can provide you with additional information about the financial investments and potential benefits of owning an OrthoNOW orthopedic urgent care franchise. They will also provide you with our Franchise Disclosure Document (FDD), which can help you make an informed decision about your upcoming investment. As you continue to research urgent care franchise opportunities you will come to understand that OrthoNOW is a ground breaking innovation in specialized urgent care. Unlike general medicine urgent care clinics, OrthoNOW is not in a saturated market and is building a new brand with vast growth potential for franchise owners who are willing to put in the physical and financial investment to make their center thrive. Contact us today to learn more about the financial aspects of owning your own OrthoNOW orthopedic urgent care franchise.